Welcome! Please review current grant opportunities posted below, and good luck as you seek funding for projects in your classrooms and schools! If you have questions, require additional information, or would like your organization's grant offering to be listed on this page, please contact Morgan Mathis, Public Information Officer for Wilkes County Schools. ﻿Before beginning the application process, please carefully review related guidelines and policies outlined by our school district and Board of Education. 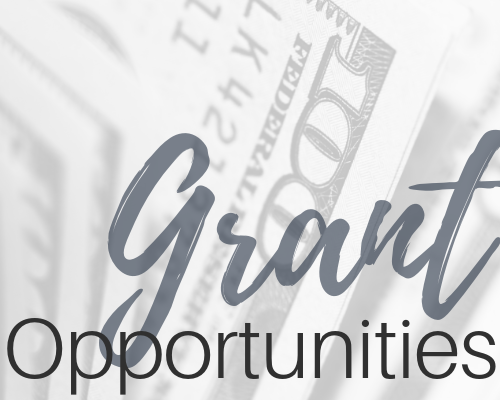 Be sure to check out the NWRESA's February 2019 Grant Opportunities Bulletin!